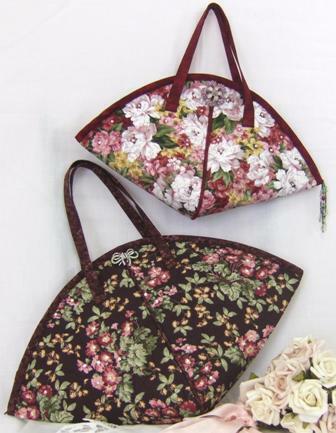 Safi is a reproduction of a vintage French purse, featuring a piped centre front seam, a very simple to apply zipper and an eye catching shape. Using floral fabric, embellish Safi with hand beading or sparkling hot-fixed crystals into the flower centres. Safi is a reproduction of a vintage French purse, featuring a piped centre front seam, a very simple to apply zipper and an eye catching shape. Using floral fabric, embellish Safi with hand beading or sparkling hot-fixed crystals into the flower centres. Trim her with a brooch and a beaded tassel and youÃ¢â‚¬â„¢ve created the perfect Ã¢â‚¬Ëœone-of-a-kindÃ¢â‚¬â„¢ evening purse.